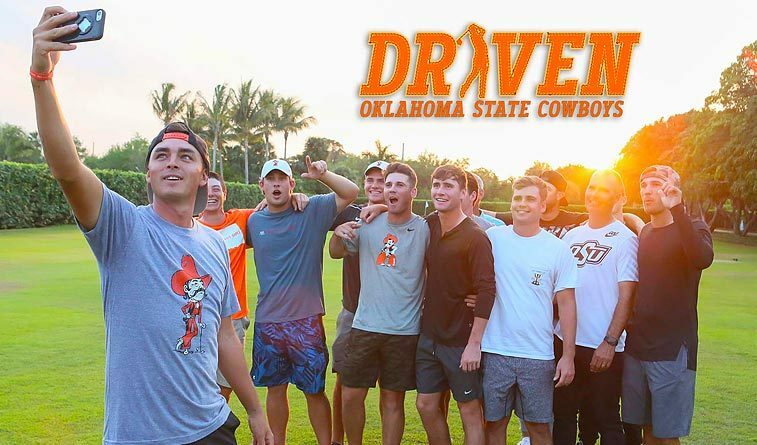 ORLANDO, Fla., June 13, 2018 – Saturday’s finale of the critically-acclaimed documentary series Driven: Oklahoma State Cowboys (5 p.m. ET, NBC) will take viewers behind the scenes of the 2017-18 golf seasons for the Oklahoma State Cowboys and Oklahoma Sooners’ men’s golf programs, culminating with the storybook ending for the Cowboys at the 2018 NCAA Golf National Championships.An encore of Driven’s finale also will air Sunday on Golf Channel at 10 a.m. ET. Executive produced by Rickie Fowler (Main Event Productions) and narrated by Emmy Award-winning actor Josh Duhamel, Saturday’s hour-long finale will delve into Oklahoma State’s historic season that featured 10 victories – highlighted by seven-in-a-row during the regular season – and never relinquishing their position as the top-ranked program in the country. The episode also follows Oklahoma’s regular season and their journey to try and repeat as NCAA National Champions. The episode will then turn its attention to the NCAA Men’s Golf National Championships, which took place in May at Karsten Creek Golf Club in Stillwater, Okla., OSU’s home course. 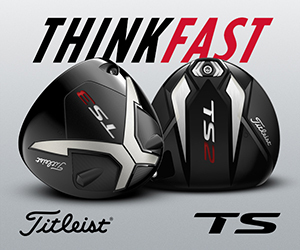 The championship features 72-holes of individual stroke play and two days of team match play, with Golf Channel cameras going behind the scenes throughout the event. Oklahoma State capped off its historic season by capturing their 11th men’s golf national championship over Alabama in the championship match in front of their hometown crowd. 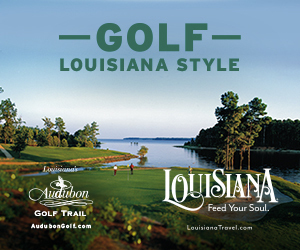 Golf Channel is the television home for college golf, including the NCAA Men’s and Women’s Division I Golf National Championships and the East Lake Cup. The network has provided live coverage of the men’s national championships since 2014 and the women’s national championships since 2015, which now are hosted at the same venue in consecutive weeks in May. Golf Channel also presents the East Lake Cup collegiate match play championship, a three-day fall championship that invites the eight semifinalists from the previous NCAA men’s and women’s golf championships. The East Lake Cup is hosted at historic East Lake Cup Golf in Atlanta, Ga., and benefits the East Lake Foundation. In addition, Golf Channel deploys its comprehensive portfolio of news, digital and social media coverage year-round in covering collegiate golf, including specials for regional and national qualifying and on-site, wraparound news from golf’s biggest college events.